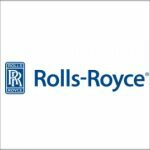 Rolls-Royce has received a potential six-year, $420 million contract from the U.S. Air Force to sustain F137 military aircraft engines. The company will maintain, repair and overhaul the engine technology as well as sustaining engineering and program management support, the Defense Department said Tuesday. F137 currently powers USAF’s RQ-4 Global Hawk and the U.S. Navy‘s MQ-4C Triton unmanned aircraft systems. Northrop Grumman (NYSE: NOC) produces the two UAS platforms. Both services branches will obligate a total of $8.2 million at the time of award from their fiscal 2018 operations and maintenance funds. 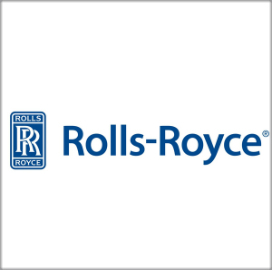 Rolls-Royce will perform contract work at Tinker AF Base in Oklahoma and in Montreal, Canada, through June 30, 2024.